It’s my birthday this week. The big 6-0! 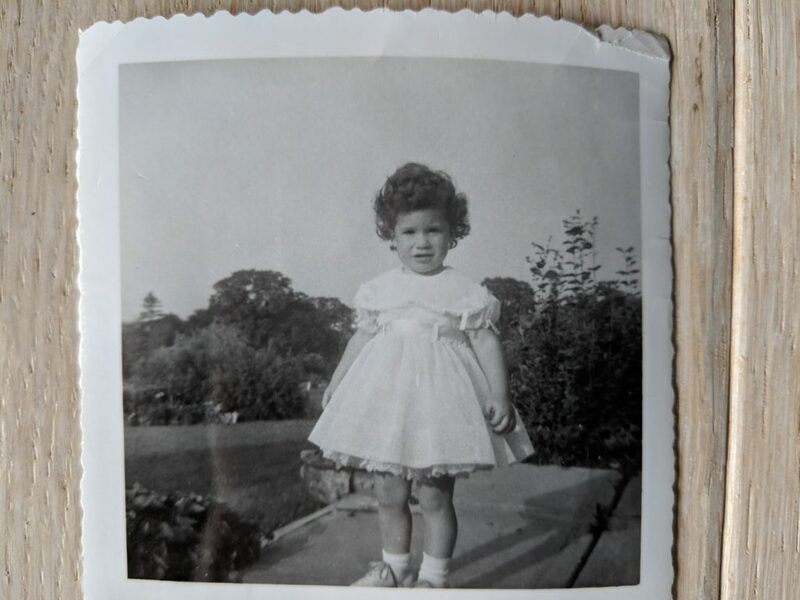 When I look back at old photos (like the one above when I was 2 years old) I have so many memories flood in. Some good, some not so good. But the best part is, I look at how far I have come in my persistent, quiet will to survive and rise above all the ugly tough stuff. I’m celebrating this journey this year, by stepping out of my comfort zone with 3 birthday wishes to ask of you. Yes, YOU! According to the World Health Organization, chronic stress/anxiety is the health epidemic of the 21st century. Adults. Teens. Children. No one is immune. It shows up in different ways and for different reasons with different people. If you aren’t impacted personally, you likely know someone who is. 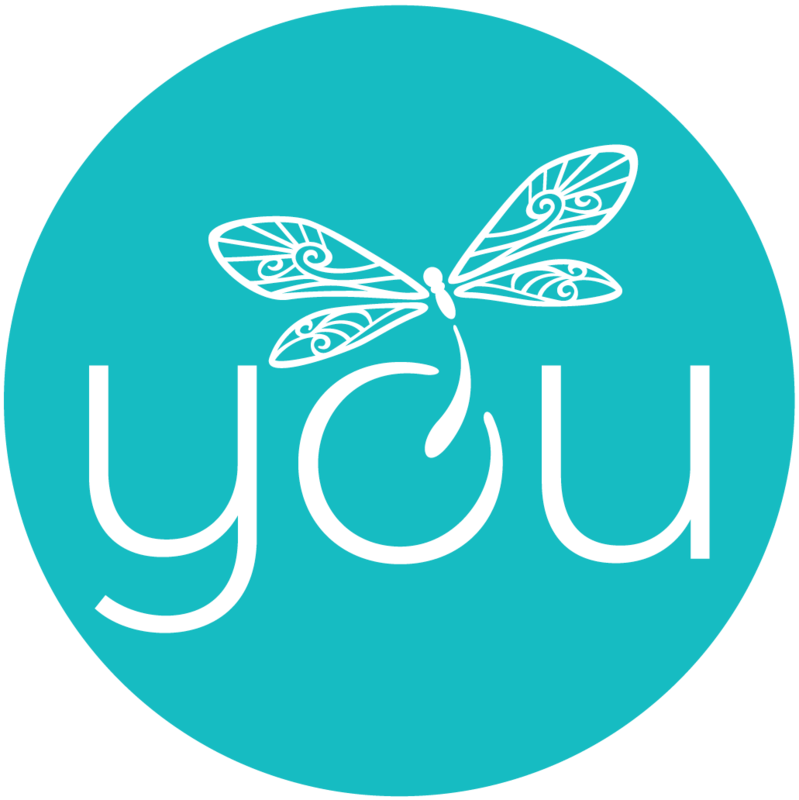 After working with children for 30+ years, I was inspired to launch Mindful Kindful YOUniversity (MK YOU) which was founded to address the challenges youth face in school and in life, which interfere with learning, relationships, and mental well-being. 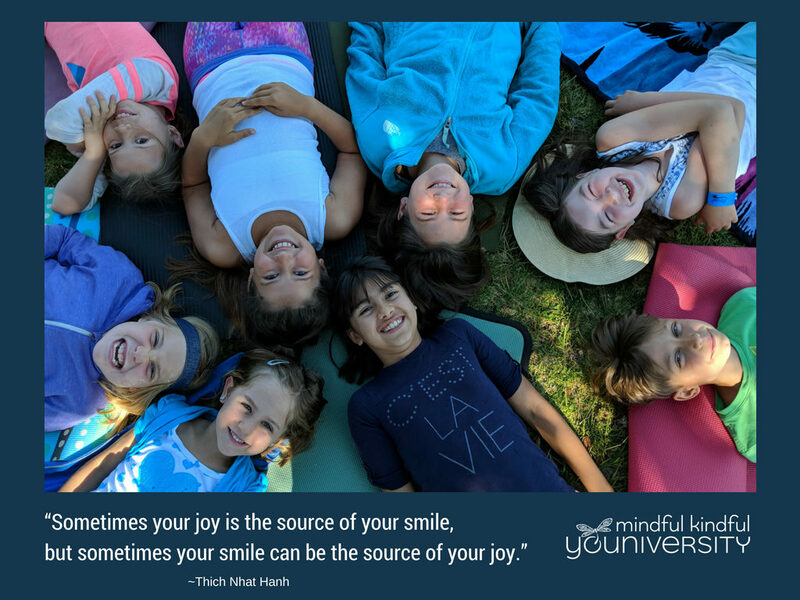 MK YOU helps youth learn HOW to cultivate the inner resources, or “superpowers” for reducing stress and experiencing more balance, resilience, and over-all well-being by integrating evidence-based strategies and practices of mindfulness, movement & yoga, and social emotional learning. In so doing we develop the essential life skills of emotional intelligence, or “Sm’Heart skills” — the essential education for responding more skillfully to life in the 21st Century! 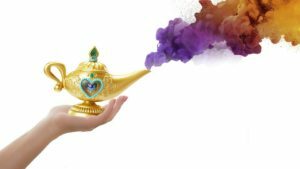 These positive experiences will transform, not only inner peace and happiness, but also social dynamics at school, at home, and in the community! These are skills for life! 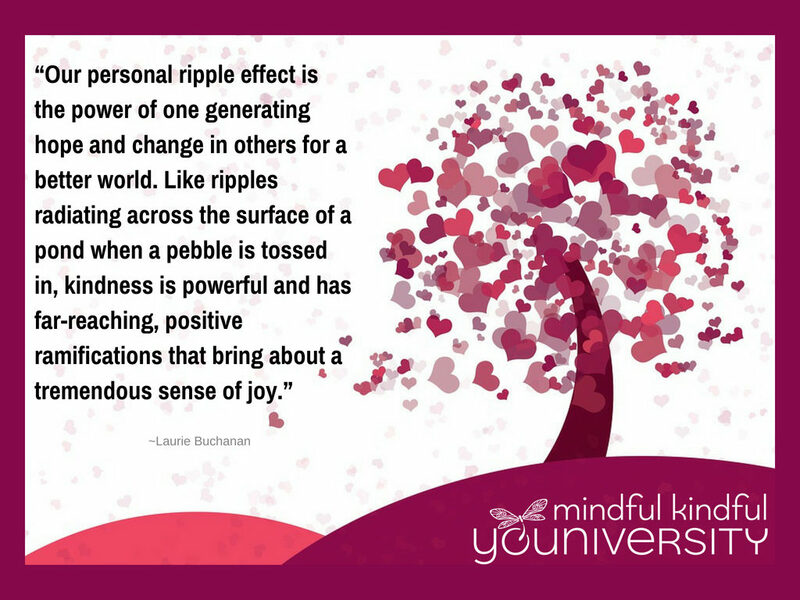 I have experienced and seen first-hand how impactful mindfulness training can be in my work with youth and adults, as well as in my own life. I am grateful to have the training, experiences, and resources to share the wisdom and evidence-based practices of mindfulness and movement which have proven over and over to lead to greater resilience, more joy, and peace in life, or what I like to summarize as more Mindful-Kindful-Skillful. 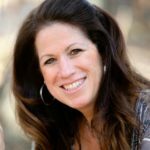 which also supports my dreams and vision of MK YOU: mindfulness education programs flourishing across each of our communities, with every community member having access to learning and practicing the essential life skills proven to potentiate well-being, happiness, and success throughout all stages of life! With the prohibitive cost of effective advertising and marketing, your contribution of funds will help me begin to reach families in our communities that might not otherwise know about Mindful Kindful YOUniversity programs. My outreach has been minimal due to lack of personal funds. With “back-to-school” around the corner, I would like to do an advertising blast as soon as possible — in the local papers and on social media to help parents know about some ongoing and new programs to support youth, including those with special needs. Programs include community classes, workshops, private coaching, film screenings, as well as classes & retreats for parents, educators, and community members. $5, $10? No amount is too small, nor too great! 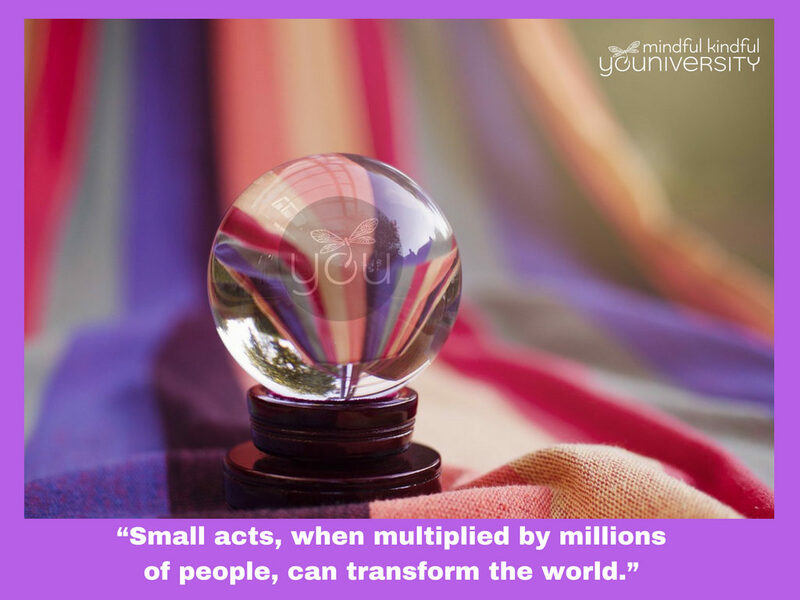 By practicing mindfulness and compassion in our daily living, each one of us is positively contributing to a thriving, resilient, and compassionate world beginning with ourselves, and positively impacting our relationships at home, school, and in our communities. Your thoughtful donations, in any amount, will be graciously welcomed and will make a ripple here on the Central Coast of California towards my vision for more compassionate communities. Thank you for truly making a difference, or what call leaving “heartprints”! May your generosity return to you in unexpected ways! Smile. Breathe. Love. Be happy, be kind, be well! YES! I will DONATE NOW! THANK YOU! A very special thank you goes out to Anne Baumgarten for our very first donation of $200!!! !